The last 24 hours were quite unique for XRP and Bitcoin (BTC) compared to the previous historical data. 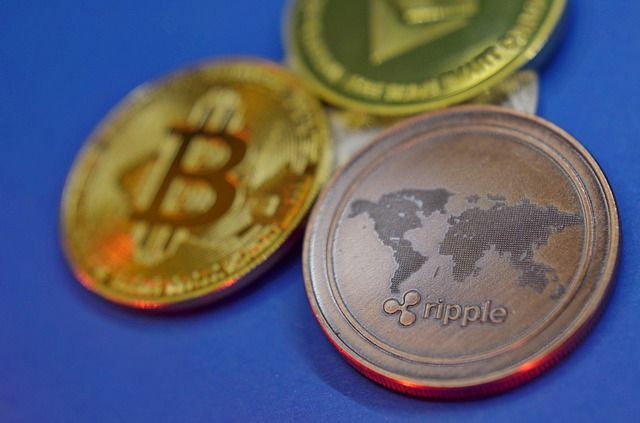 XRP reaches the huge number of transactions while Bitcoin worth of transactions in the last 24 hours has exceeded $5 Billion. According to bitinfocharts.com, XRP reached 875 057 transactions, while xrpcharts.ripple.com declares 882 633 transactions in the last 24 hours. 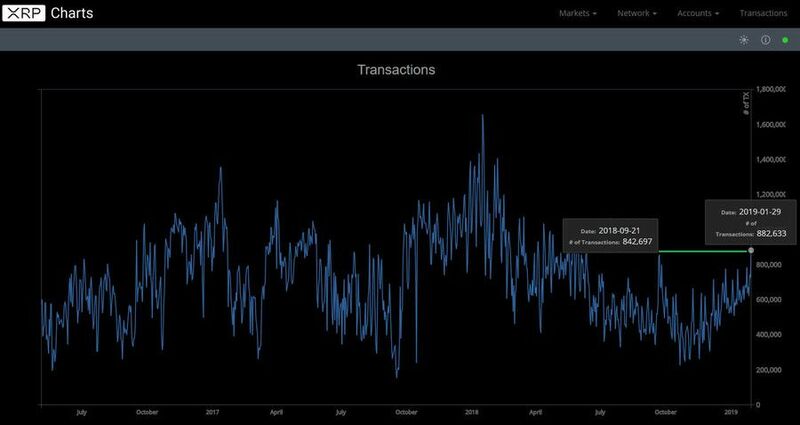 These numbers are quite impressive and it brings the XRP transaction number sentiment back to September 21, 2018. Back then XRP performed 842 697 transactions. January 29, 2019, XRP transactions number compared to September 21, 2018. XRP Charts data. 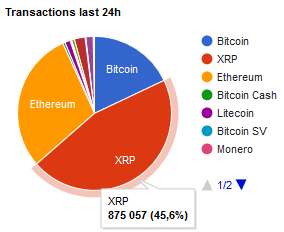 46.6% of all cryptocurrency transactions performed in the last 24 hours were made within XRP blockchain. Bitinfochart.com data. What’s more interesting, bitinfocharts suggest that 46.6% of all cryptocurrency transactions performed in the last 24 hours were made within XRP blockchain leaving Ethereum in the second place with 568 666 transactions (29.6%) and Bitcoin in the third place with 344 444(18%) transactions. The most valued digital asset is currently traded at around $3460 (at the time of writing) and its market cap hovers around $60 billion USD. 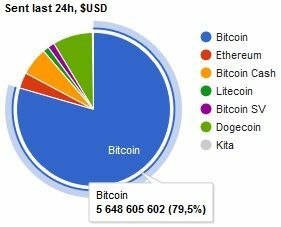 What is worth to mention that $5 648 605 602 worth of Bitcoin were sent in the last 24 hours thus meaning that around 10% of all BTC market cap was transacted within the Bitcoin wallets in the last 24h. It also confirms that 79.5% of all worth of cryptocurrencies sent in the last 24h consists of Bitcoin transactions. 10% of all BTC market cap was transacted within the Bitcoin wallets in the last 24h. Bitinforcharts.com data. However, the previously mentioned numbers regarding Bitcoin does not mean anything much positive. 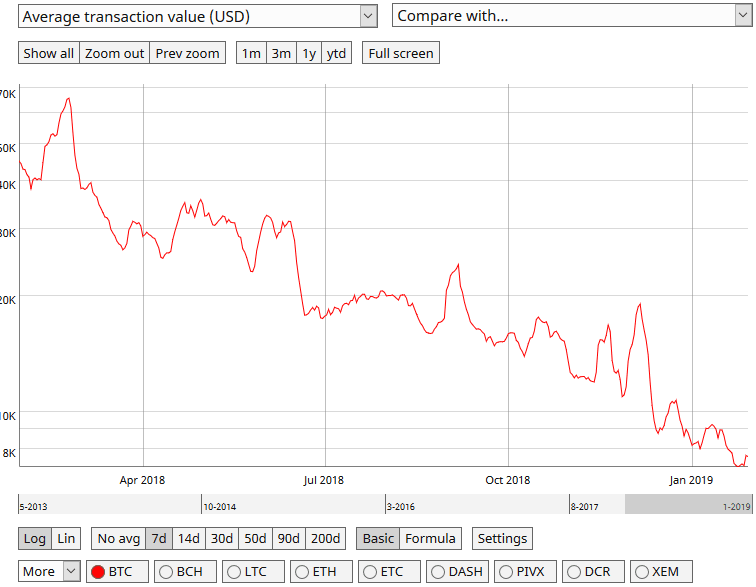 The data by Coinmetrics.io shows, that despite growing worth of Bitcoin transacted the average transaction value in USD is constantly decreasing since January 28, 2018. 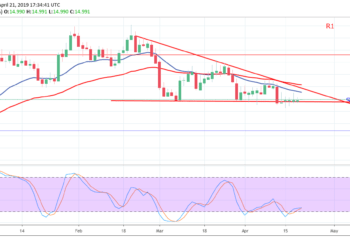 Currently, cryptocurrency markets are facing uncertainty as there is no clear scenario what to expect in the near future. It looks like the markets need a some kind of catalyst to resurge the markets and revive the bullish sentiments. Some expert says that once the government shutdown ends and CFTC will proceed with Bakkt application the things might see the more clear direction.